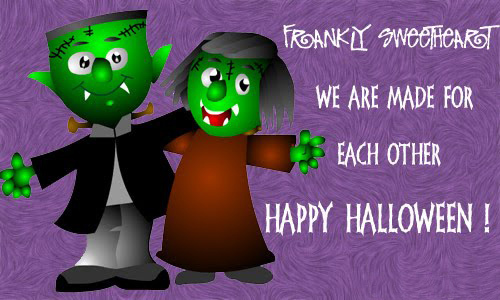 Frankly sweetheart, we are made for each other happy Halloween! Picture & Quote Uploaded By Sonny. 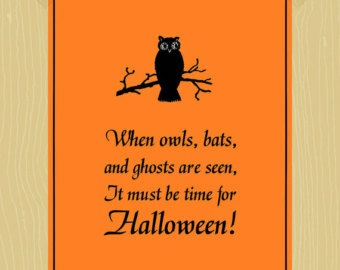 When owls, bats and ghost are seen. It must be time for Halloween! Picture & Quote Uploaded By Jelani. 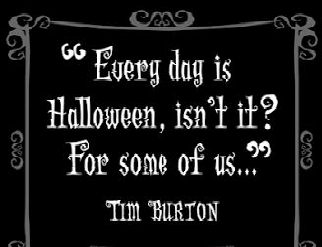 Let’s welcome the “spirits” of Halloween and celebrate the inner child that forever lines within. Picture & Quote Uploaded By Alessandro. 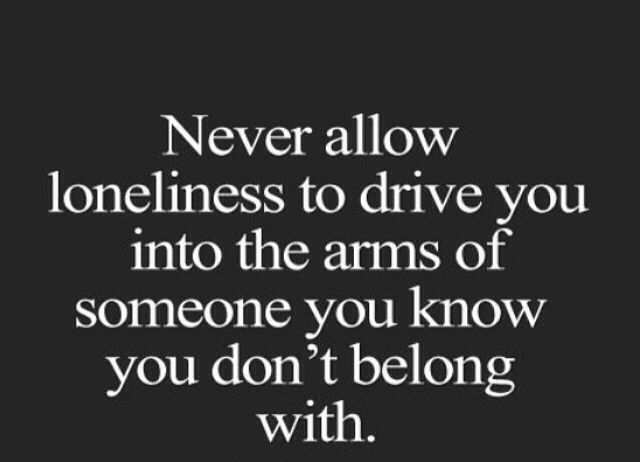 Picture & Quote Uploaded By Donovan. 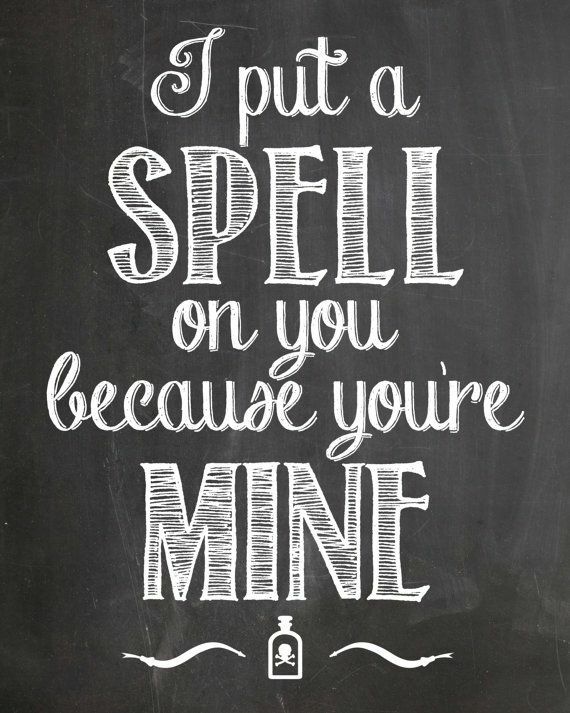 I put a spell on you because you’re mine. Picture & Quote Uploaded By Justo.